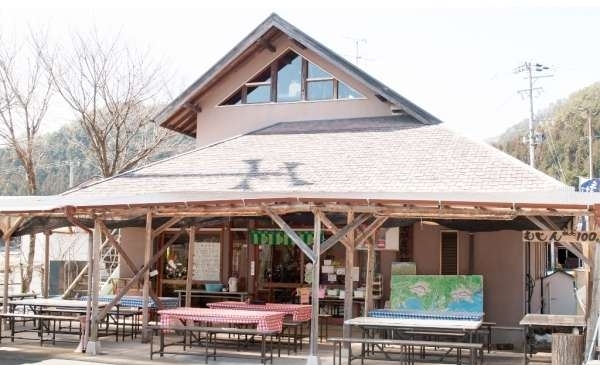 Shizuoka City, the city of Japanese tea, and the world capital of models.Experience new things that you have never known before from tea picking, visiting tea farmers, making traditional crafts of Suruga, and model crafting. 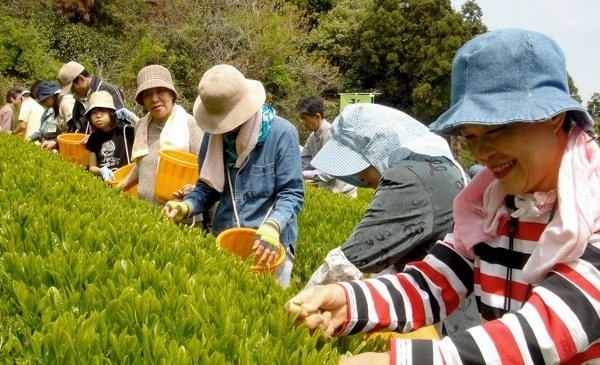 Become a tea expert by experiencing tea picking, which can only be experienced in Shizuoka City. 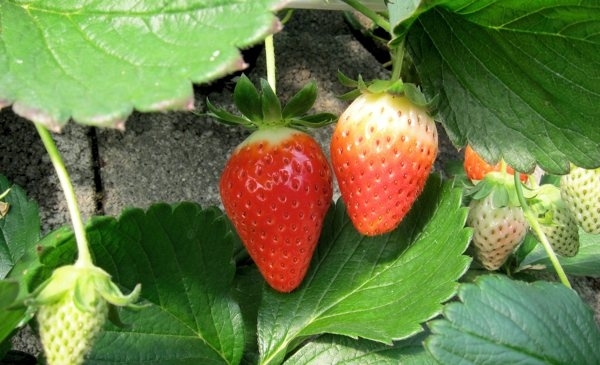 Kuno Coast Ishigaki Strawberry Picking, for people who want to eat a lot. Create traditional crafts and bring them home as souvenirs! 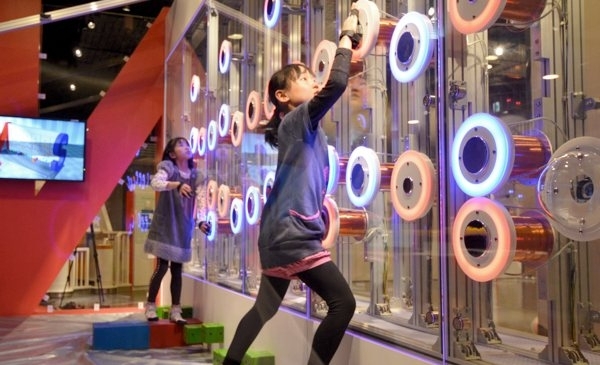 Fun learning facilities and factory tours of specialty products. 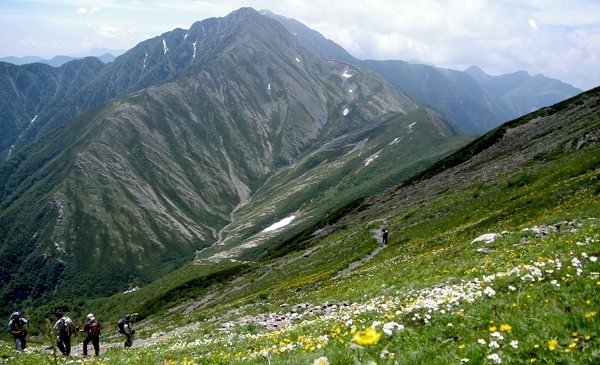 Valuable experiences such as visiting tea farmers, seeing wasabi cultivation, and sightseeing on fishing boats. 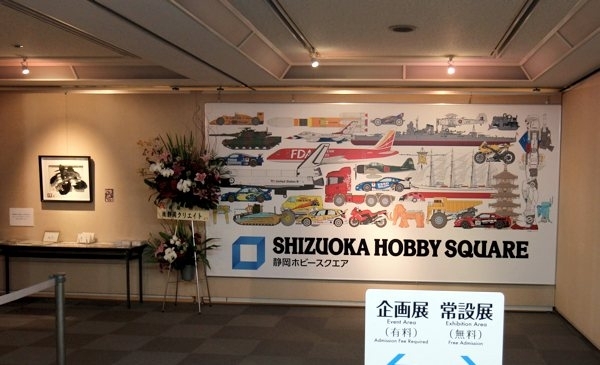 Experience the model industry of Shizuoka City, the world capital of models. 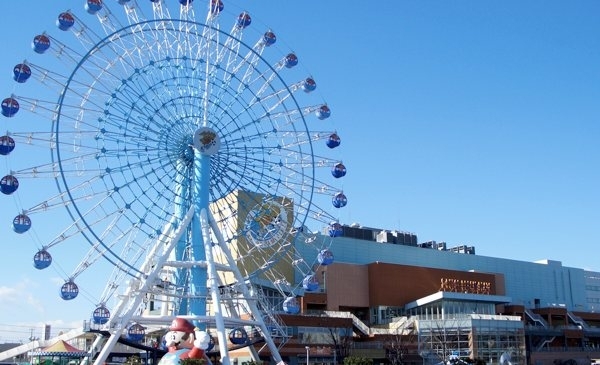 Experience all the fun in Shizuoka City. 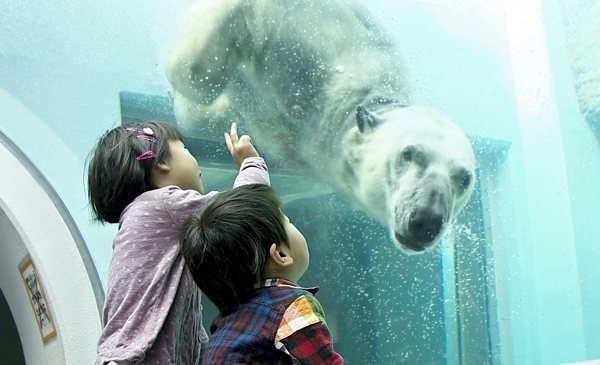 A zoo where lesser pandas and beasts can be seen up close. 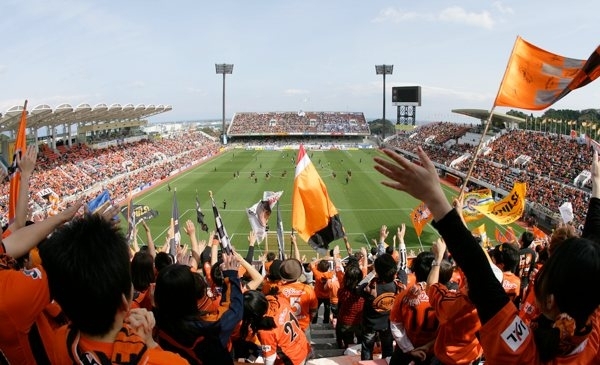 The home stadium of Shimizu S-Pulse, and the sacred place of Japanese professional baseball, "Kusanagi Stadium". 1 hour round trip hiking to serious climbing. 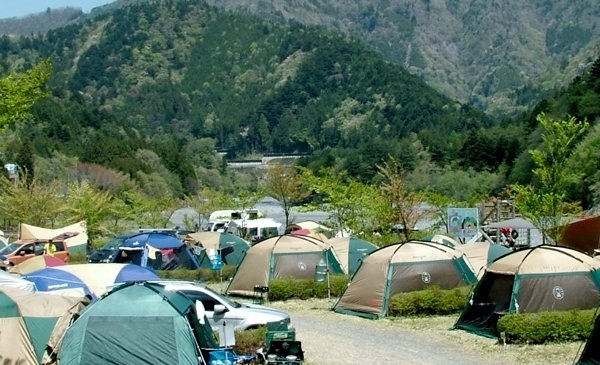 A campsite surrounded by nature. 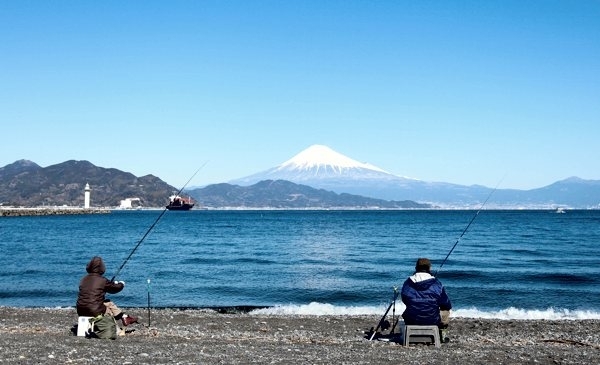 Shizuoka City, a fishing heaven. 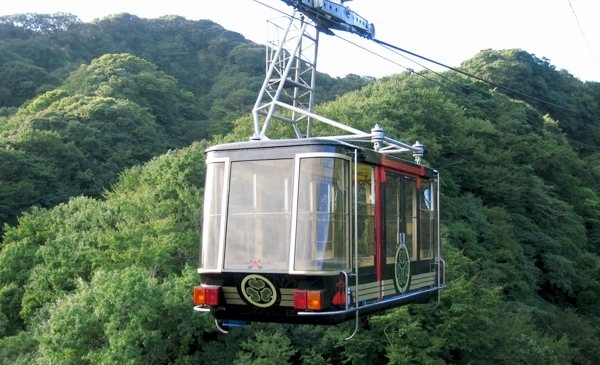 Boat trips on Suruga Bay and ropeways to Mt. Kunosan. 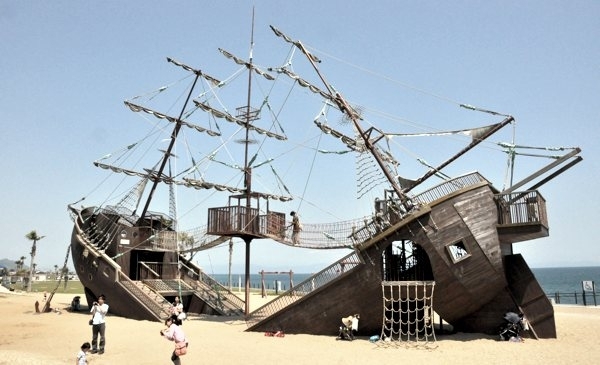 Parks of the ocean and parks to enjoy the nature. 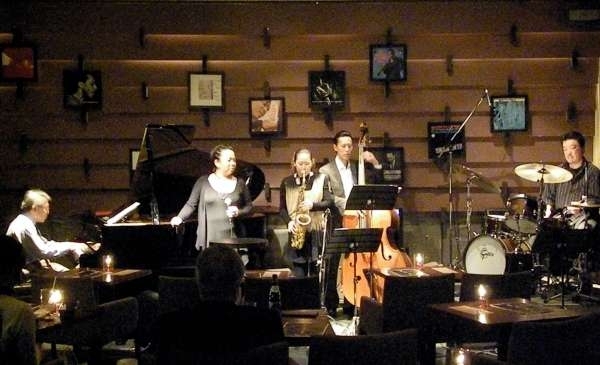 Enjoy the fashionable and deep nights of Sumpu.